StudioLX.com began its operations in 2003 as an importer and retailer of the finest hand-made and hand-decorated porcelain and glass from more than a century-old factories of Czech Republic and Poland.StudioLX.com now offers great selection of home decor and tabletop items, furniture, rugs, and lighting products. 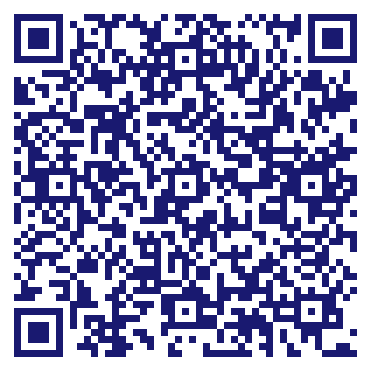 It is a one-stop Home Decor Store online for anything and everything to do up your home. with the top brands and styles. Buy home and office furniture, area rugs and wall decor at sale prices that suits your budget. 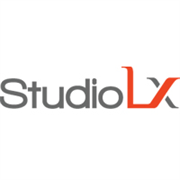 Do you own StudioLX - Home Furniture Stores? Due to the unique way that the eBusinessPages Business Directory is structured a Premium + Verified Listing is the most powerful way to get more clients to contact StudioLX - Home Furniture Stores. Not only will your listing be more noticeable and more trustworthy, it will also be displayed more prominently in our category (Retail Trade and Parent Categories) and location (Lincolnshire, IL and USA Wide) listings. StudioLX - Home Furniture Stores will be displayed in your competitor's listings while no ads will be shown in your own listing. Starting at $2.78 for a Premium Verified Listing, there is every reason to give StudioLX - Home Furniture Stores the eBusinessPages Premium treatment today.